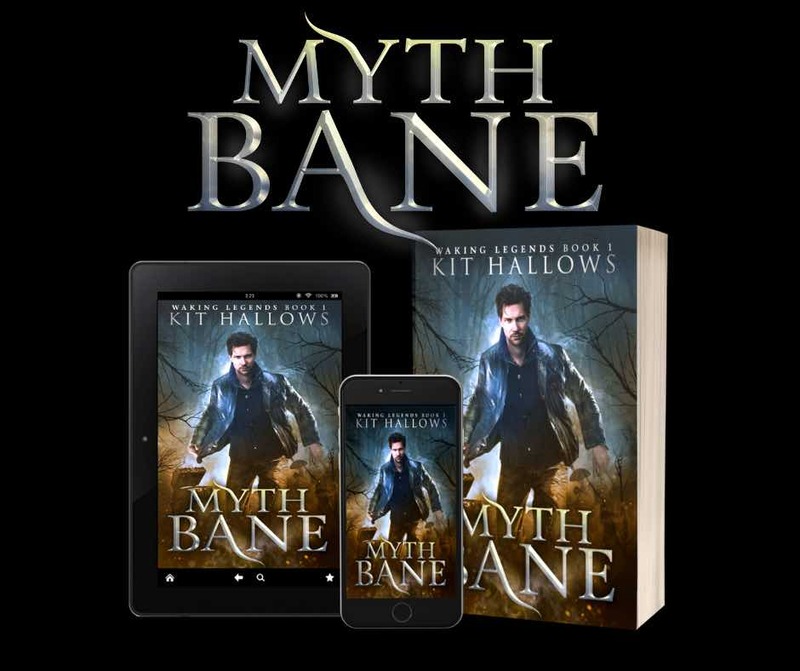 I’m very pleased to announce that the first book in my new series, Myth Bane is now published and available on Amazon. You can get it by clicking here! I really enjoyed writing this novel and I’m sure it shows. 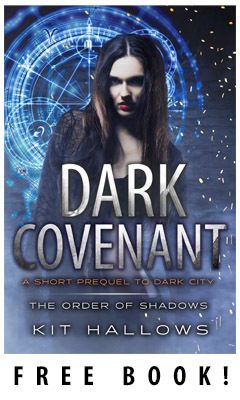 And while it’s definitely a different beast from The Order of Shadows series, and the dark path of Morgan Rook, the story bears more than a few hallmarks of those novels; dark fantasy, magic, occult horror, mythical creatures, other worlds. So if you enjoyed Dark City, there’s a high likeliehood you’re going to love The Waking Legends! Here’s the blurb and you can also read a sample of the book below. Nabbed a copy with unmitigated glee. Keep on writing, Kit. You are superb ! Thank you so much, Debi! I hope you enjoy the new adventure!